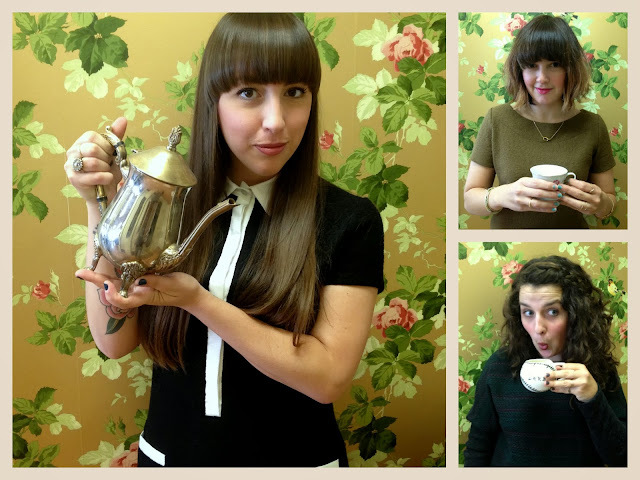 Need a good reason to spring out of bed and get moving early this Saturday? Do you love breakfast treats and shopping? Did you just answer yes, yes and HELL yes?! Well have we got the event for you. 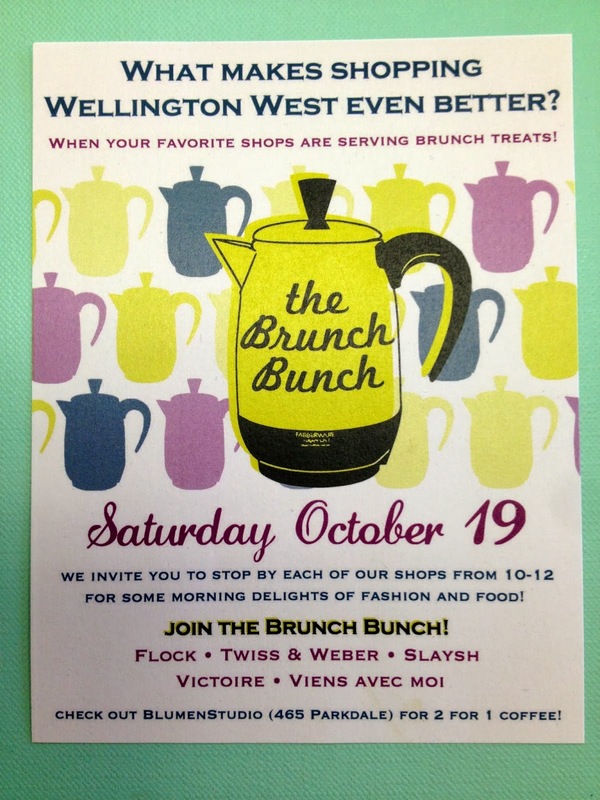 Victoire along with our shop pals over on Wellington West have organized a roaming brunch party where you are encouraged to hit up each shop to grab a bite or a sip and shop shop shop! We will be serving vegan sweet and savory bites from 10am to noon, so only the early bird catches this worm. Other participating shops are Slaysh, Flock, Viens avec Moi, Blumenstudio, Twiss & Weber. You can check out the Facebook event here.